Welcome to the office of Dr. Jill Yamada and Dr. Matthew Nishio. 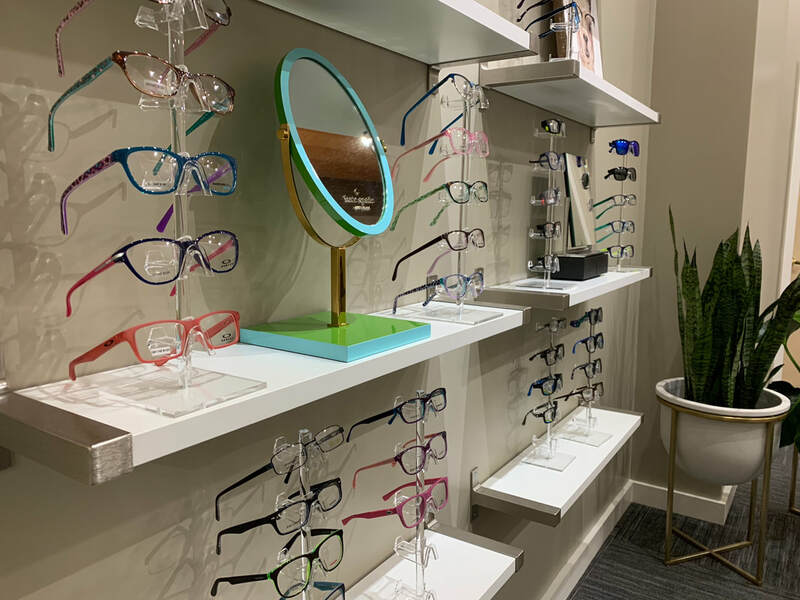 We look forward to meeting you and helping you with all of your optometric eyecare needs. We have long been recognized as a leader in patient care. Since our origins, our doctors and staff have offered the highest standards of quality and individualized attention in a relaxed, professional atmosphere. Your vision and eye health are our primary concern. We offer a full range of options to meet your eyecare needs. From glasses to contact lens fittings and comprehensive eye examinations, we can provide the treatment that is right for you. We stock a large selection of contact lenses as well as fashionable and designer frames that are sure to suit your eyewear needs. Our optometric office is just a short drive from the neighboring communities of Midtown Sacramento, Elk Grove, and the Greenhaven/Pocket Area. We are centrally located just off I-5 on Florin Road. We look forward to seeing you! Please don't hesitate to contact us at (916) 393-5151 if you are concerned about your general eye health or are interested in contact lenses, or cataract evaluations .